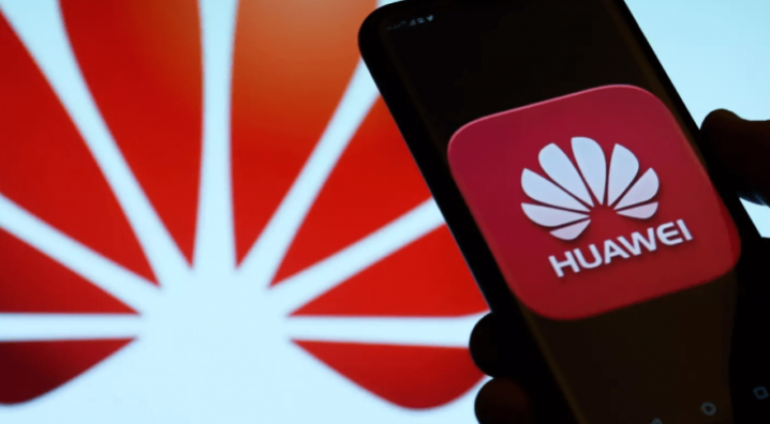 Huawei has announced two new chips for artificial intelligence applications. The Ascend AI IP and chip series, the world’s first AI IP and chip series that natively serves all scenarios, providing optimal TeraOPS per watt. The Ascend series delivers excellent performance per watt in every scenario, whether it’s minimum energy consumption or maximum computing power in data centers. Their unified architecture also makes it easy to deploy, migrate, and interconnect AI applications across different scenarios.